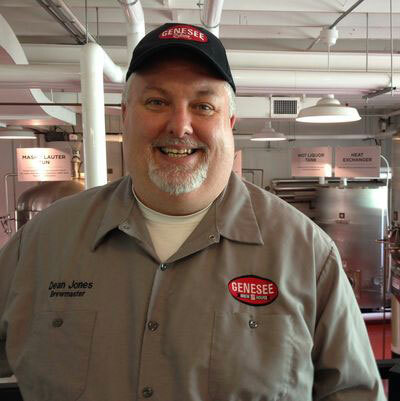 Group 14621 Community Association Inc..
Dean Jones is an award-winning brewer with over 23 years of experience in the brewing industry. 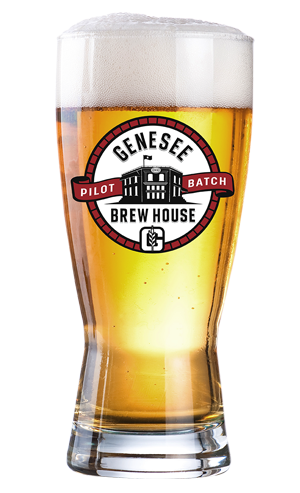 Since 2012, he has been the Brewmaster of the Pilot Batch System in the Genesee Brew House. He has strong ties to the Rochester brewing community, including the Upstate New York Homebrewers Association (UNYHA) Home Brew Club, and he frequently collaborates with other Rochester brewers and artisans on his brews. 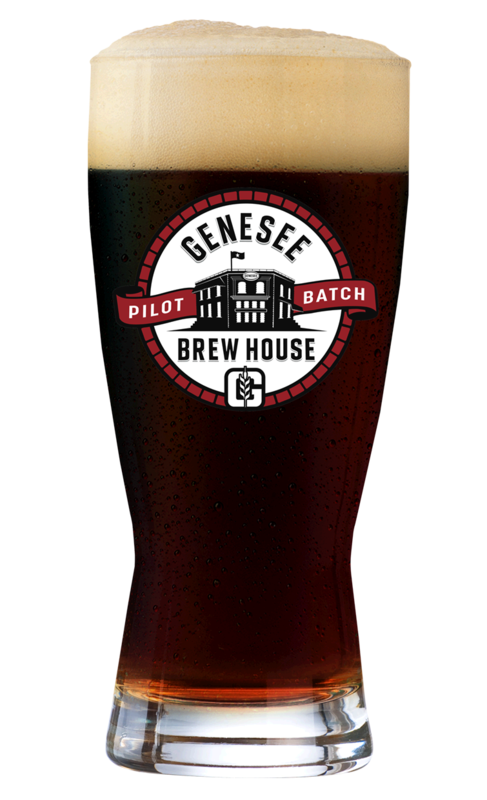 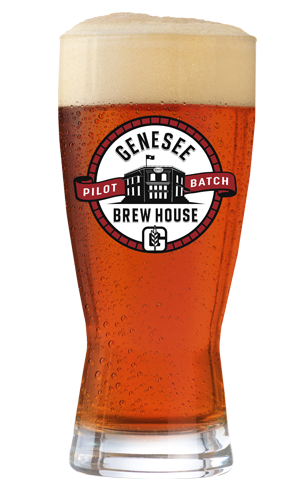 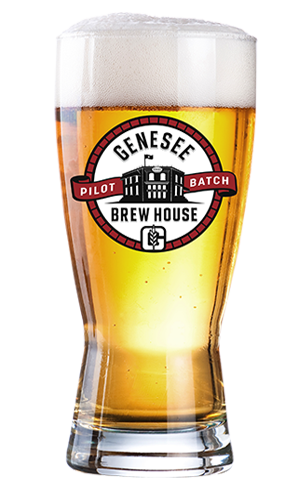 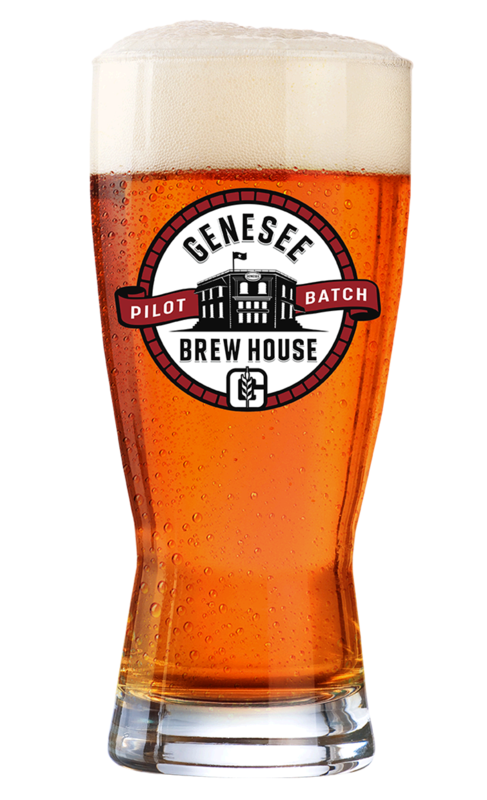 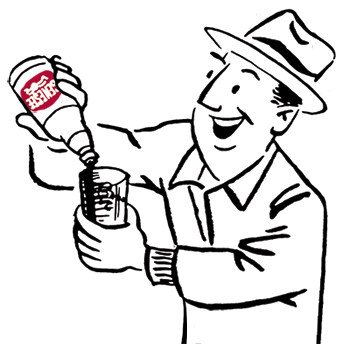 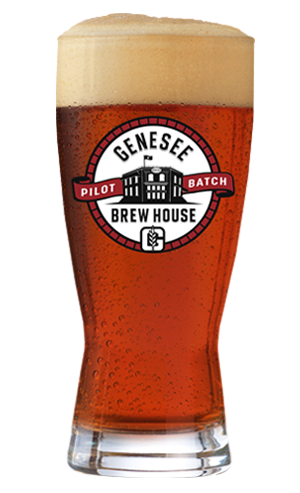 Each beer in the Pilot Batch Series was originally created and first crafted on the 20-barrel pilot system at the Genesee Brew House, and is now proudly brewed and bottled at the Genesee Brewery.